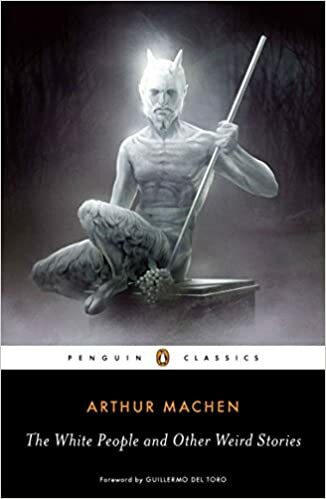 Machen’s weird tales of the creepy and fantastic finally come to Penguin Classics. With an introduction from S.T. Joshi, editor of American Supernatural Tales, The White People and Other Weird Stories is the perfect introduction to the father of weird fiction. The title story “The White People” is an exercise in the bizarre leaving the reader disoriented and on edge. From the first page, Machen turns even fundamental truths upside-down, as his character Ambrose explains, “there have been those who have sounded the very depths of sin, who all their lives have never done an ‘ill deed'” setting the stage for a tale entirely without logic.